Rockne Cole and Greg Johnson discuss the recent Jeff Speck presentation in Iowa City. This podcast was recorded on 26 October 2016, following the presentation by Jeff Speck on 24 October 2016. 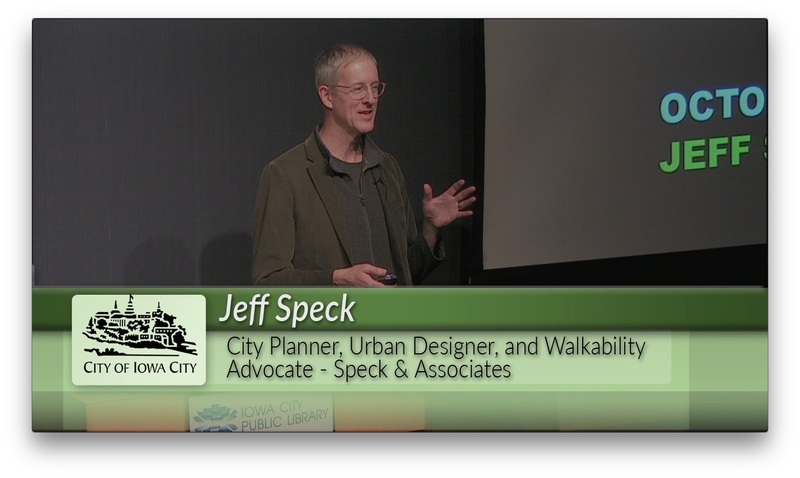 Click here to watch Jeff Speck’s presentation.